Gents, luscious hair is not just for the ladies, so we think it’s high time we shine the spotlight on your manes. Hair and scalp conditions, such as dandruff and dermatitis, are common and irritating. So, it’s crucial that you use the right products for your needs. Luckily, getting healthier, thicker, more luscious hair can be simple. To help you along the way, we’ve put together this list of dandruff-busting, health-boosting and high-quality products. These are the best shampoos for men who want great hair. Product build-up and hair thinning can be common problems among men. 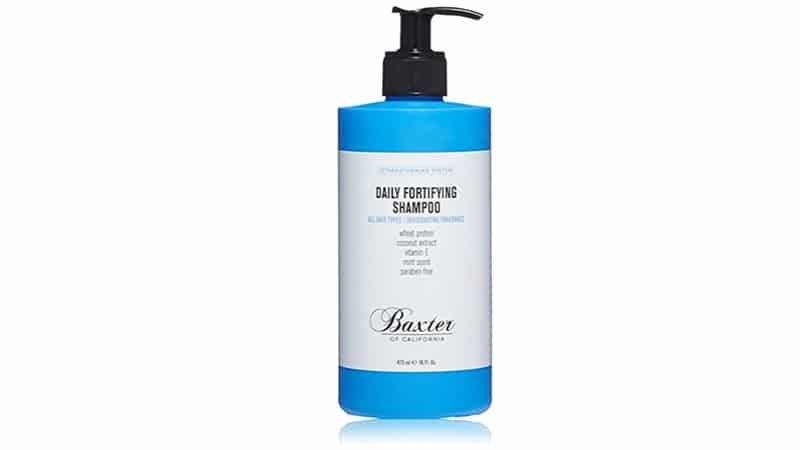 Thankfully, Baxter of California’s Daily Fortifying Shampoo works to gently yet effectively remove accumulated residue while helping to reduce natural toxins that can be harmful to men’s hair growth, such as DHT. It also contains wheat proteins, amino acids and nettle extract to not only strengthen the hair but also promote volume and elasticity. Additionally, it boasts a fresh mint scent and is suitable for all hair types. 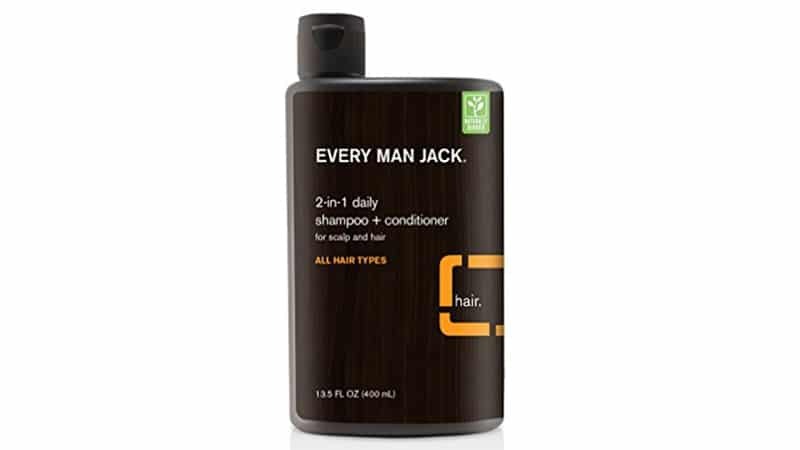 Every Man Jack 2-in-1 is an eco-friendly shampoo and conditioner with a fresh citrus smell that is perfect for daily use. It contains zero parabens and phthalates and is cruelty-free and vegan-friendly. Plus, its convenient dual formula means that you can have great hair without the added conditioning time. It uses coconut-derived surfactants to remove excess oils and product build-up while cleansing and moisturising your hair and scalp. The glycerin and shea butter also strengthen and soften your hair, leaving it stronger and healthier. 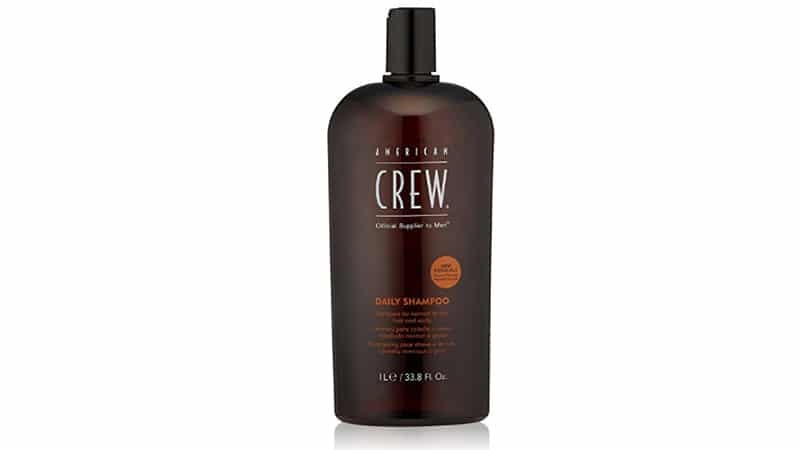 If you’re looking to make a move away from drugstore shampoos but don’t want to break the bank, American Crew Men’s Daily Shampoo is the answer to your prayers. With ingredients derived from natural resources, this gentle formula breaks down excess oils, allowing them to be washed away with ease. Rosemary and thyme extracts invigorate the hair and scalp for a deep clean while wheat proteins work to promote strength. It is suitable for normal to oily hair types. 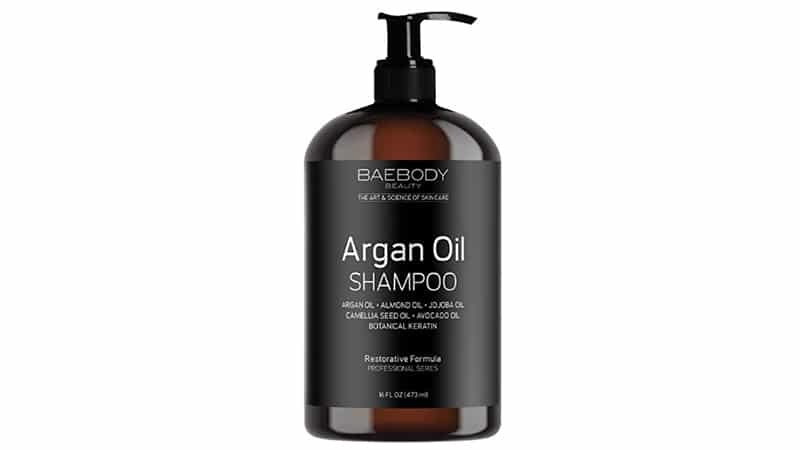 If you’re looking for something with minimal chemicals that will still give your hair a proper clean, Baebody’s Moroccan Argan Oil Shampoo is for you. This sulfate-free formula is milder than traditional products and works more efficiently for certain hair types, including those that are thinning or suffering from dandruff. It also contains keratin oil to strengthen and repair the hair and Moroccan argan oil for nourishment and volume. K + S Salon Quality Men’s Shampoo is specifically designed to aid and prevent scalp eczema and other common scalp conditions in men. It is a male-specific product that is gentle enough to use every day but strong enough to help combat itching, flaking, and redness. The main ingredient, tea tree oil, contains anti-inflammatory, antiseptic, antifungal, and antibacterial properties. For years the healing properties of tea tree oil have been used in medicine, which is why this product works so well. Containing zero harmful additives, it will have your hair and scalp back to a healthier state in no time. Brickell Men’s Daily Strengthening Shampoo contains no nasty ingredients and won’t strip your hair of its natural oils. The blend of natural and organic ingredients work with your scalp’s natural oils to increase hair volume, banish flakes and restore shine. Vitamin E and tea tree oil work to aid scalp irritation, relieving dandruff, itching and general discomfort. Wheat protein and amino acids also help to strengthen your hair, leaving it healthier, shinier and fuller than ever before. 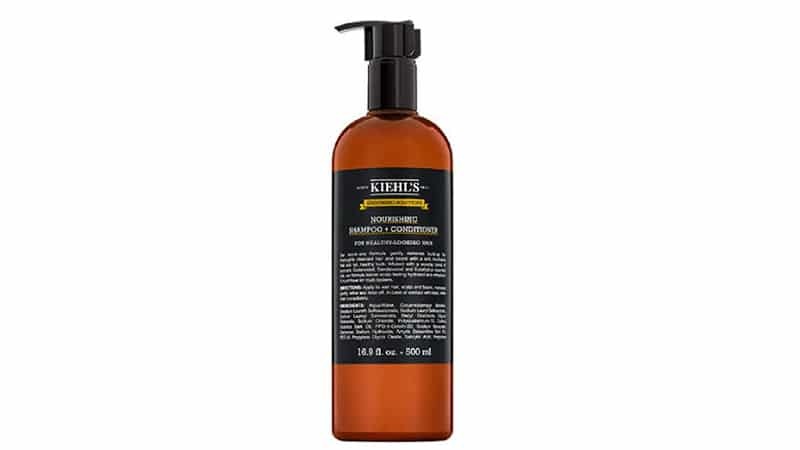 Kiehl’s Nourishing Shampoo + Conditioner is perfect for on-the-go and busy men. The two-in-one blend will have your scalp feeling refreshed, clean and completely dandruff free in no time. It contains a plethora of luxurious ingredients, such as cedarwood, sandalwood, and eucalyptus essential oils, and is sulfate free and silicone free. Additionally, it includes plant-derived arginine, which will leave your hair smooth, shiny and in optimum health. Another product designed specifically for men’s hair, Label.M Men’s Daily Moisturising Shampoo thickens, strengthens and leaves hair healthier. The refreshing formula is fortified with Acetyl Tetrapeptide-3. This ingredient is proven to enhance and support hair growth, meaning your hair will not just be cleaner, but it’ll also be thicker and fuller too. Soothing cedarwood also helps with scalp irritation while a unique blend of Wasabi Root and Saw Palmetto stimulates and moisturises the scalp to help prevent hair loss. 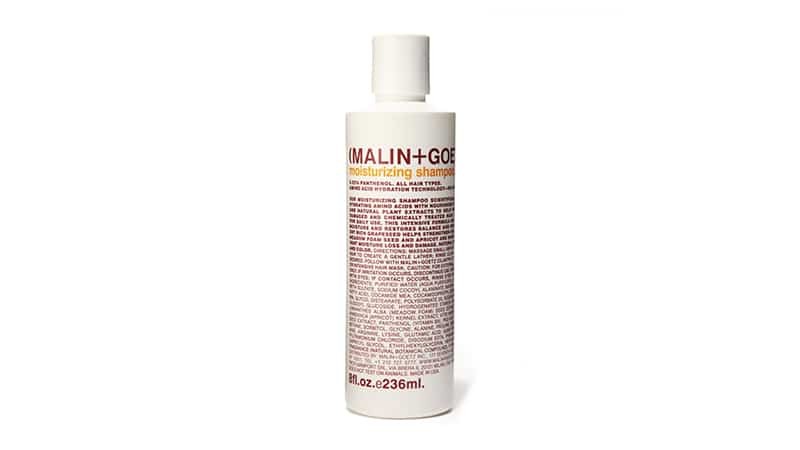 Malin + Goetz Moisturising Shampoo is designed to repair dry and damaged hair. The intensive formula focuses on maintaining the hair’s natural moisture with naturally hydrating ingredients. 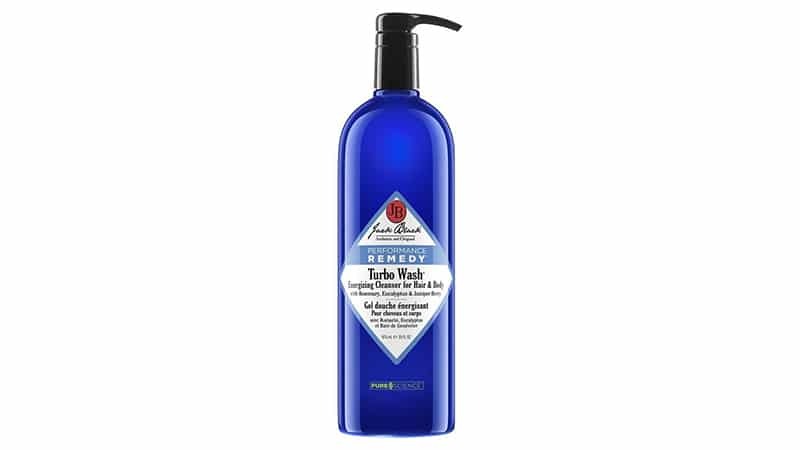 The amino acid-based cleansers, panthenol and natural plant extracts work to clean and condition the hair and scalp. Grapeseed, meadowfoam seed and apricot provide weightless hydration to ensure healthy hair. The product is also paraben-free and boasts a natural fragrance. 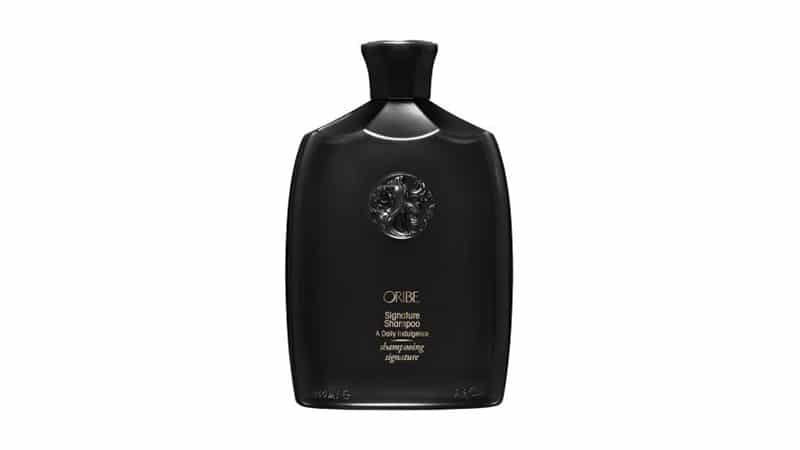 Oribe Signature Shampoo contains a lineup of rich, indulgent ingredients. The exclusive formula, which is gentle and non-stripping, works to silken, detangle and protect hair with coconut, corn and oat-derived cleaners. Lychee extract also works to defend hair from natural stresses and sun damage and helps to prevent keratin deterioration. Flower extract from the Swiss Alps protects against drying. 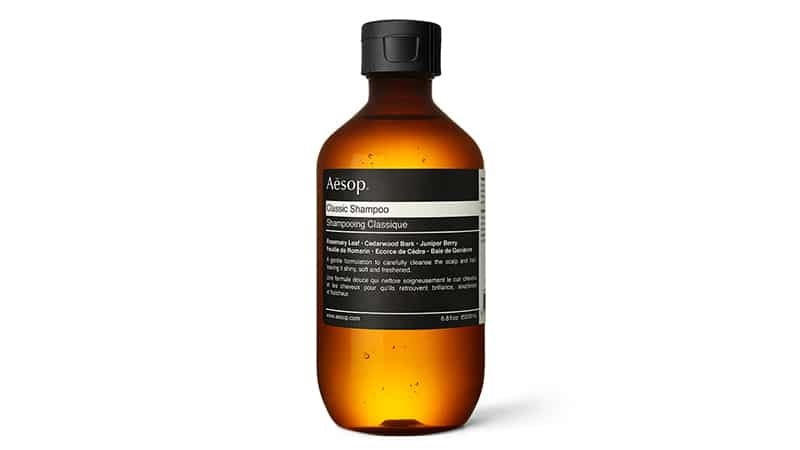 Aesop Classic Shampoo is ideal for those who are looking for a way to boost hair strength. Working to prevent breakage by thoroughly cleaning the hair and scalp, it ensures that your hair develops and becomes stronger over time with continued use. 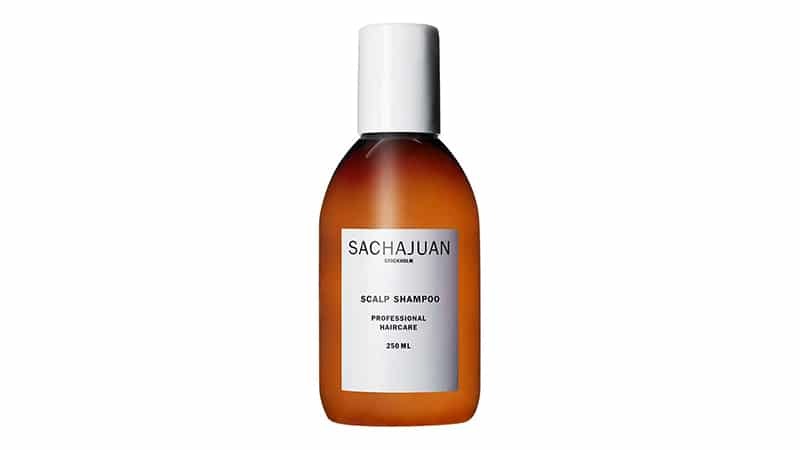 It is particularly useful for those who wash their hair frequently and contains a blend of gentle botanicals and vegetable proteins, which encourages hair growth while ensuring that existing hair is healthy and robust. This clarifying shampoo maintains and restores the balance between your hair and scalp. 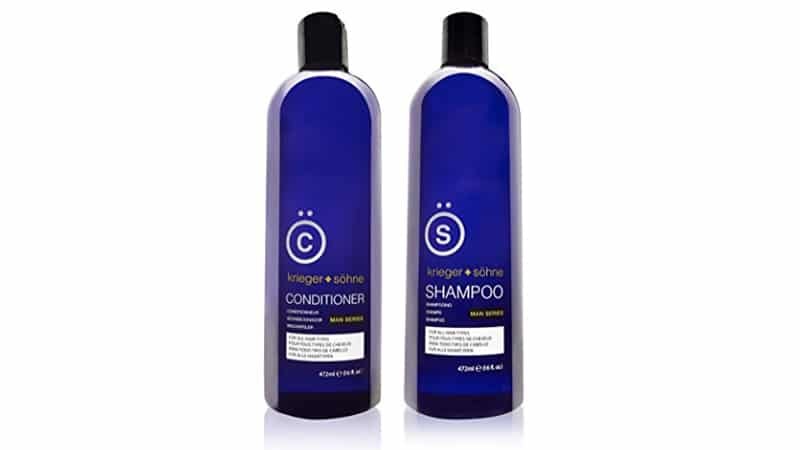 Counteracting the effects of dry skin this shampoo provides very welcomed relief from dandruff. It removes itchiness and restores a healthy pH balance in the scalp and hair. It also calms irritation with ingredients such as rosemary oil, menthol and ginger extract, which work to clean and soothe the scalp, leaving you feeling refreshed and revived. Jack Black’s Performance Remedy Turbo Wash Energising Cleanser will work for your head and body. It contains natural ingredients that clean the hair and skin without stripping them of their natural moisture. The product’s superb scent of rosemary also lingers, leaving your hair and body feeling and smelling fresh all day. Additionally, this cleanser is perfect for your post-workout recovery. Its juniper berry and arnica help eliminate lactic acid to relax tired, overworked muscles. We know that most men aren’t known for brushing their hair, even those with longer locks. However, this doesn’t mean you’re immune to knots. 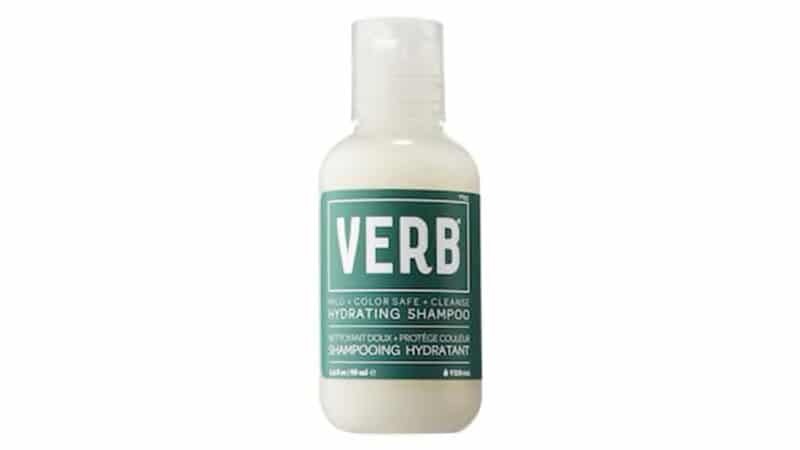 Thankfully, Verb’s Hydrating Shampoo will leave your hair feeling soft, smooth and tangle free without any extra work. Working to replenish moisture and protect your hair from heat damage, this hydrating formula restores and maintains natural moisture. It’s excellent for all hair types, even those that are colour-treated. It is gentle enough to be used every day yet strong enough to cleanse your hair right. It turns out you can do more than just drink beer. In fact, it apparently makes excellent shampoo. 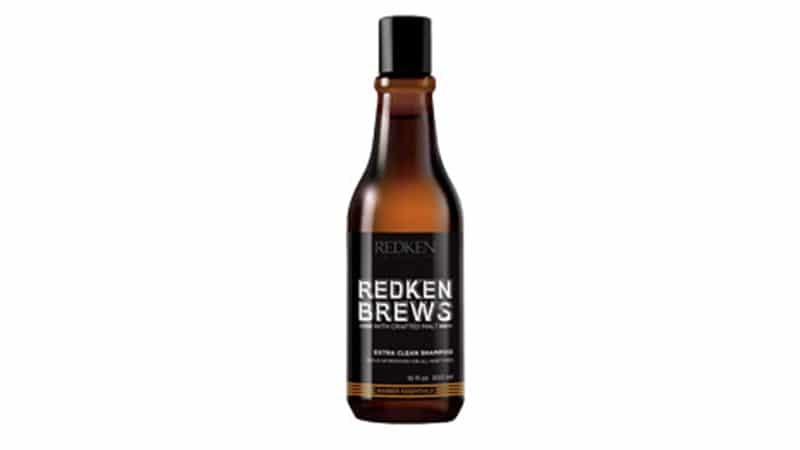 If you’re sceptical, Redken Brews Extra Clean Shampoo is here to prove you wrong. Containing brewer’s yeast and crafted malt, this shampoo, which is inspired by beer, strengthens and nourishes the hair while boosting body in the process. It also removes dirt and oil, using orange zest to help purify the scalp without leaving it dry. It’s suitable for all hair types but is especially helpful for men with oily hair or those who need a little extra help removing product build-up.